Ghost Ship Games' Deep Rock Galactic bounced around in a variety of alpha and beta tests last year, and while the title may not be at the "final version" stage, it will be available for all to play starting on February 28. It will be entering Steam Early Access and Xbox Game Preview simultaneously on that day, so you can pick it up and play on your platform of choice. The title certainly draws inspiration from the Left 4 Dead games, but it adds to it different classes to play and character progression. We had a pretty good time when we played during one of the alpha sessions, and are looking forward to getting our hands on it some more. 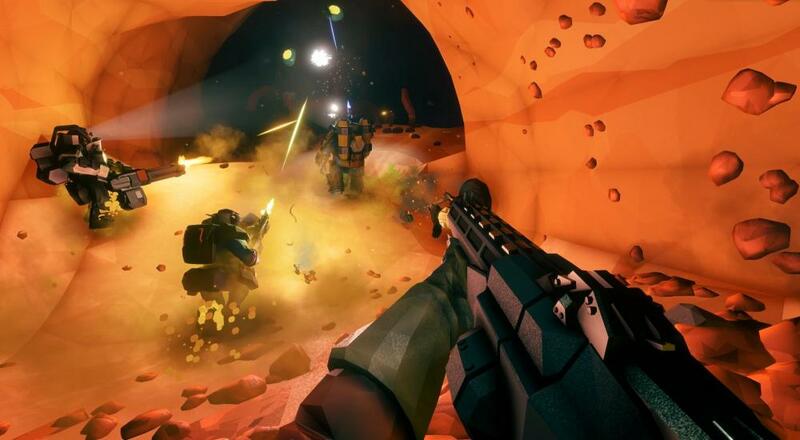 Deep Rock Galactic enters Steam Early Access and Xbox Game Preview on February 28, 2018. Four player online co-op is supported throughout.